Do you enjoy the great outdoors and working with your hands? We are a progressive, energetic group looking for new team members who share our passion. 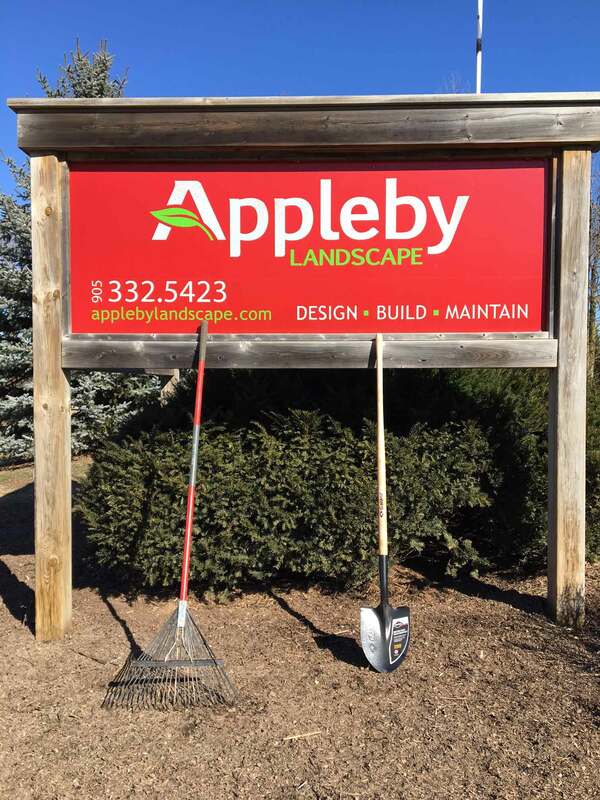 We are one of very few landscape companies in our region who have been in business for over 25 years and based solely on referrals. horticulture knowledge, broaden your skills, and expand your possibilities. We offer apprenticeship programs, higher than industry average wages and excellent bonuses to those who possess a strong work ethic and positive attitude. Fill in the form below, attach your resume, and click Submit.